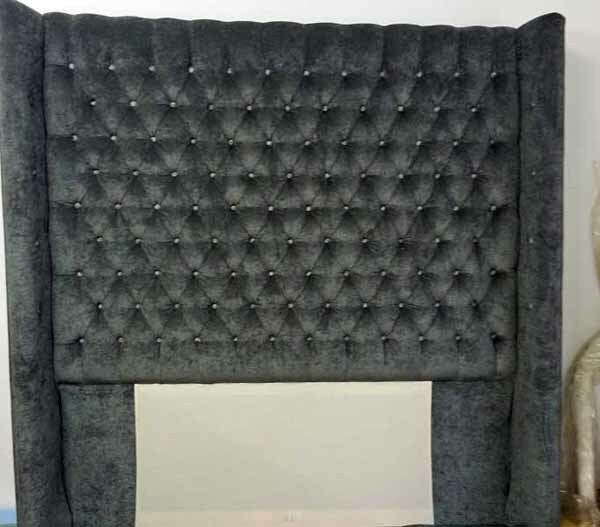 If you want a customised Headboard designed for your bedroom, we can help you with our Headboard Manufacturing service. 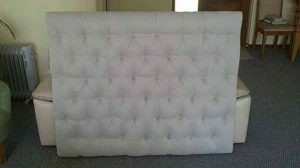 If you are redecorating your bedroom or moving into a new home and have a specific design in mind, then you probably have an idea of the style of Headboard you want. 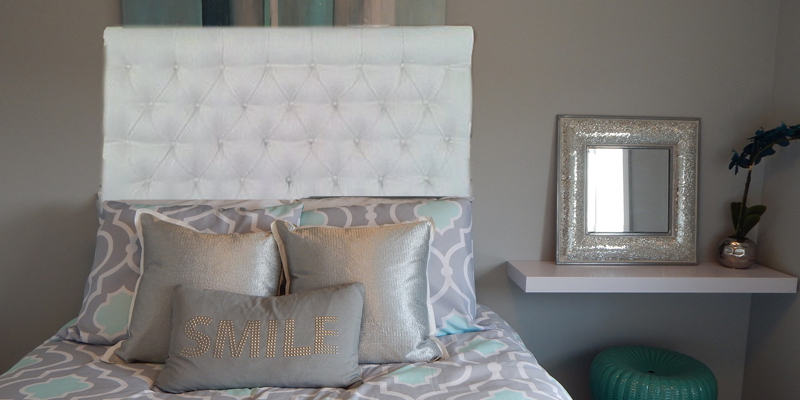 Headboards to give your bedroom the glamour look. You can choose from a spectrum of colours for your Headboard. 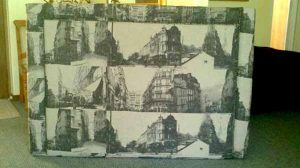 Plus you can choose from an assortment of patterns such as Damask, Paisley, Floral, Checker, Fleur De Lis, Stripes, Moroccan, and many more. Tomio Craft is always keeping up with the current trends so our materials and patterns are ever changing and updated often. 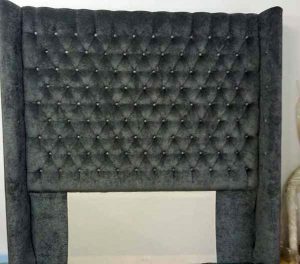 You will find that we can help you with the latest trends and styles when it comes to the manufacturing of your customised Headboard. Contact us to create your own modern Headboard.